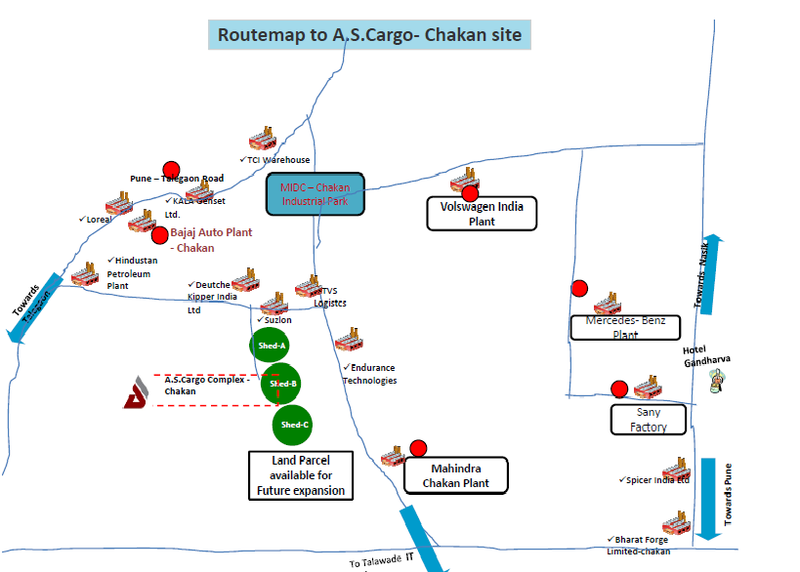 Layout of Shed A, a total area of 63,000 sq.ft will be available, for immediate occupation and commencement of operation from 1st week of August’12. 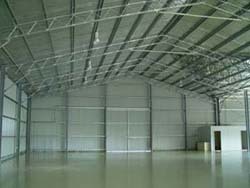 This total area includes, two mezzanine area of 3591 sq.ft each and 5 loading platforms. The current occupant has tendered the termination of lease and they will vacate by end of July’12. Shed C – Western Side – Total area is 39153 sq.ft. This area is split into two half and one portion of approx 19,000 sq.ft is available for immediate commencement of operation. This portion includes mezzanine and toilet areas. A 15000 sq/ft. Industrial shed with 10 ton crane provisioning, power 100hp is available for rent. The Sheds height is 30ft. with Trimix Flooring. It also has a Overhead Tank. Rent And Deposit are negotiable. The Shed area is 10000 sq/ft. and an office space of 2000 sq/ft. is also available.